WINNER OF THE 2016 HAA CORNERSTONE REDEVELOPMENT AWARD FOR OUTSTANDING RENOVATION. HIGHEST REVIEWS BY RESIDENTS IN THE GALLERIA AREA ON APARTMENTRATINGS.COM! With lush, tropical courtyards and resort-style swimming pools, Marquee Uptown offers the quiet seclusion you seek – while still being just five minutes from downtown! 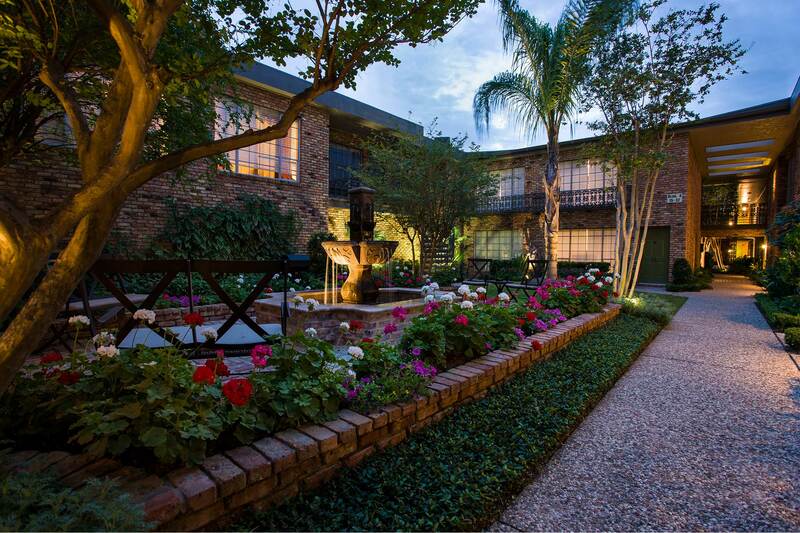 Marquee Uptown is in the heart of one of Houston’s hottest uptown neighborhoods. Brick sidewalks lined with shady trees lead to fantastic local shops and businesses nearby, including the spectacular Galleria shopping mall, numerous grocery stores, and high-end restaurants. At Marquee Uptown, you get a fantastic urban lifestyle without sacrificing the ability to get away from it all. Come discover our saltwater swimming pool with marble decking, our refreshing freshwater pool, courtyards with fountains, the coffee cabana with music and a flat-screen television, and our grilling areas! 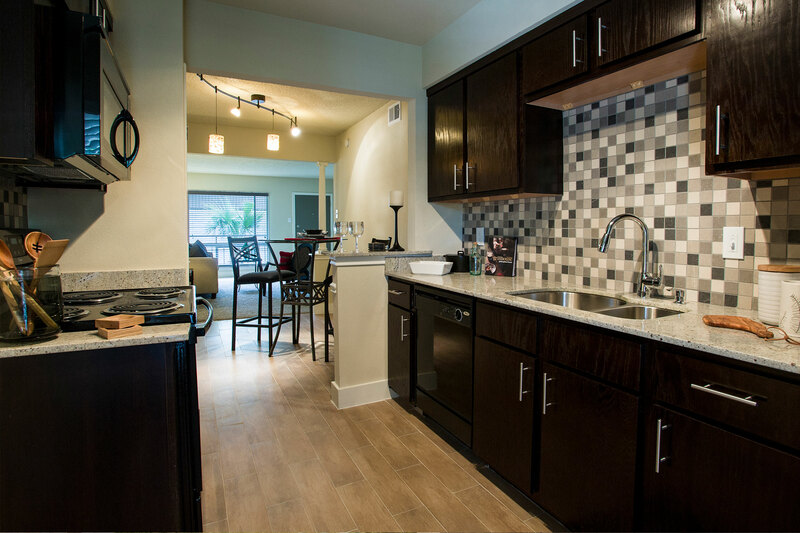 Your luxurious apartment provides the ultimate in style and comfort. From gourmet kitchens with granite countertops to oversized bedrooms large enough for king-size beds, you’ll love coming home to Marquee Uptown!